Sol's Jewelry and Pawn have been family-owned & operated for decades. 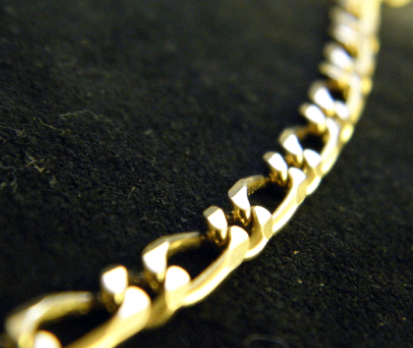 As one of the leading pawn shops in Overland Park, Sol's Jewelry and Pawn give immediate cash loans in minutes for gold coins, diamonds, platinum, silver, gold jewelry and more. 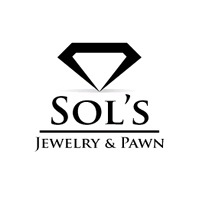 Sol's Jewelry and Pawn is one of the oldest & most trusted pawn shops in Kansas City; now they open their next store in Overland Park. In their Overland Park pawn shop, they have a pawn shop and jewelry store all in the same location. They pay cash for gold jewelry, silver, diamonds, and other items. They also offer jewelry repair and layaway.